If the eyes are the windows to the soul, then your brows should be the strategically placed and insanely stylish curtains above them. A woman’s brow journey (or ours at least) is usually filled with plenty of twists and turns, due mostly to the revolving door of products in stores. Back in the day, a brow pencil was the only tool in our arsenal, but in 2018, we’ve got pomades, gels and powders to wear in combination or alone. 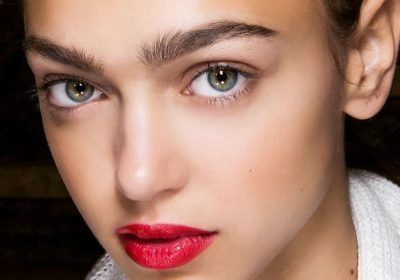 Throw in the option of microblading, and you’re bound to never get bored with learning to master the kind of arch that turns heads in Sephora. Learning to fill and shape brows may require a tutorial or one-on-one coaching, but we definitely have you covered when it comes to the newest products worth trying. Here are the ones making the most waves in 2018.